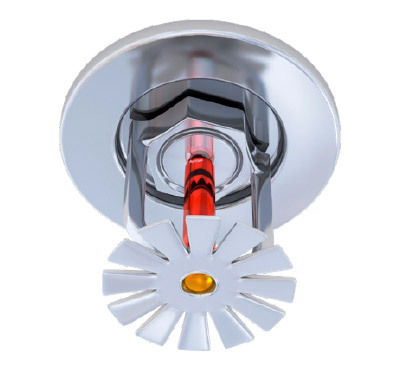 As vital component of your fire protection system, your sprinkler system protects your building and its occupants, as well as emergency first responders and lives depend on it being fully functional. That’s why NFPA 25, bylaws set out frequent, detailed inspections and tests for your sprinkler system throughout the year. 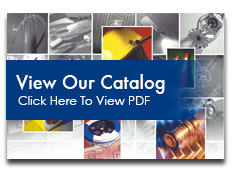 We understand the mechanical and electrical systems involved and have the experience and expertise to do the job safely. Our certified fire protection specialists take pride in performing thorough inspections and tests. 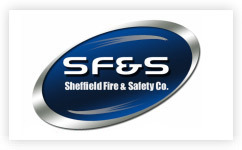 Our commitment to a high-quality fire protection service ensures that your building’s sprinkler system is operational & operates as designed in the time of need. Your sprinkler system, including backflow preventers, fire hose, and fire pumps should be monitored constantly. 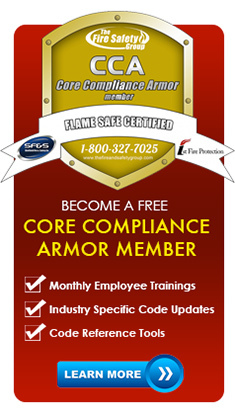 The requirements set forth in NFPA 25 and other industry standards are not easily understood and can be overwhelming. We take pride as fire protection specialists to ensure compliance with these codes as well as your insurance company requirements. In addition, all defiencies are reported directly to you and take immediate corrective action. NFPA 25, Local AHJ’s & Your Insurance Underwriter require that you visually inspect your sprinkler system each year. 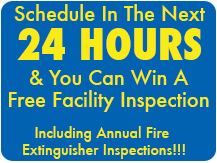 To schedule your sprinkler inspection, call one of our fire protection specialists today 1-800-427-7025….